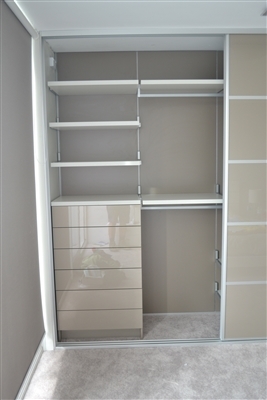 The Wardrobe Man Australia, Custom Designed FEG Wardrobe Systems. 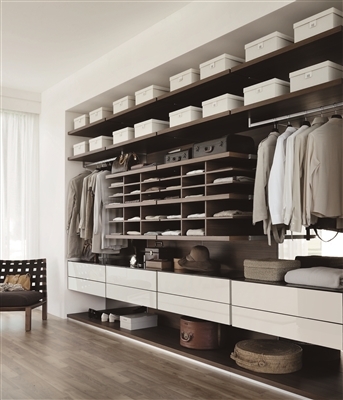 FEG wardrobe system offers a complete solution that combines hanging drawer unit hardware, hanging rods and clothing accessories to create a wardrobe system that delivers flexibility during construction and installation. 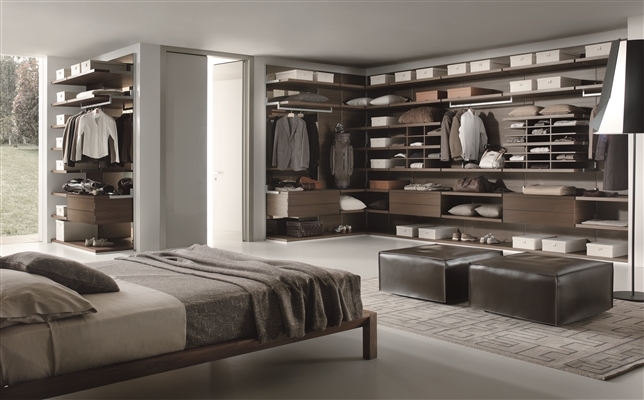 Custom Made and modular Wardrobes are now available. 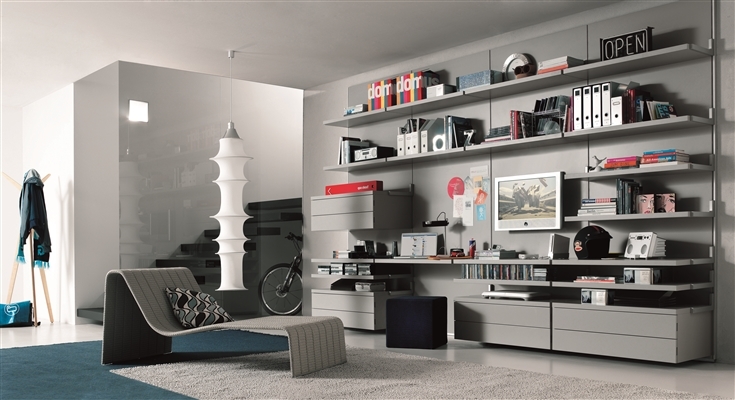 FEG is now on Display at our Showroom. 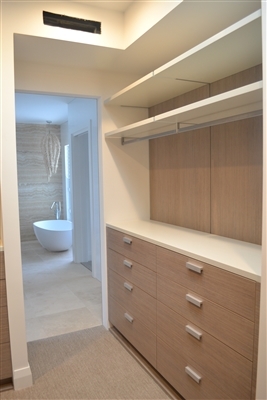 For the best built in wardrobes in Perth make sure you visit. FEG is the Fairest of them all..
Click the Read More bottom below to view or inspiration page. Read More....View More Im ages. FEG in The Living Room.